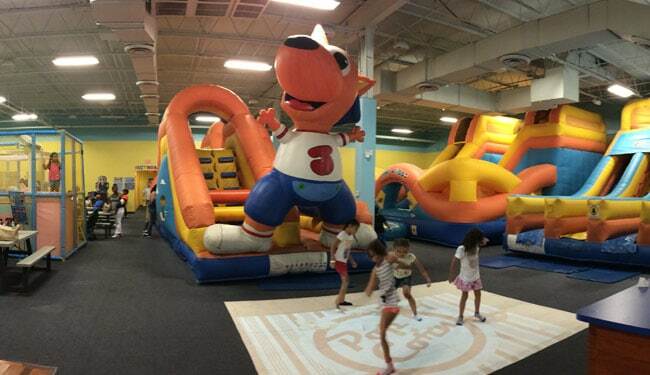 Jump A Roos inflatable play and party center, with two locations South Florida, has selected a BEAM interactive floor projector game system as a new addition to its entertainment options. Since its initial installation, this new attraction has proven to be extremely popular. Learn more about Jump A Roos by visiting www.jumparoos.com. Jump A Roos features a wide array of diverse fun and party options for children with an abundance of inflatables, slides, bouncers and now the BEAM virtual game system. South Florida Parenting Magazine has selected Jump A Roos’ as the Best Indoor Activity for 3 years in a row. Beam fits well with Jump A Roos approach of being hassle free for parents. At the same time, this festive venue offers “unlimited fun for kids.” Thanks to the addition of a BEAM interactive floor projector, children of all ages in South Florida have a safe, germ-free, highly interactive and state-of-the-art new option.